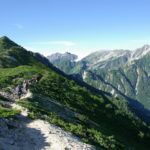 Want to add thrills and variety to your trip to Japan? 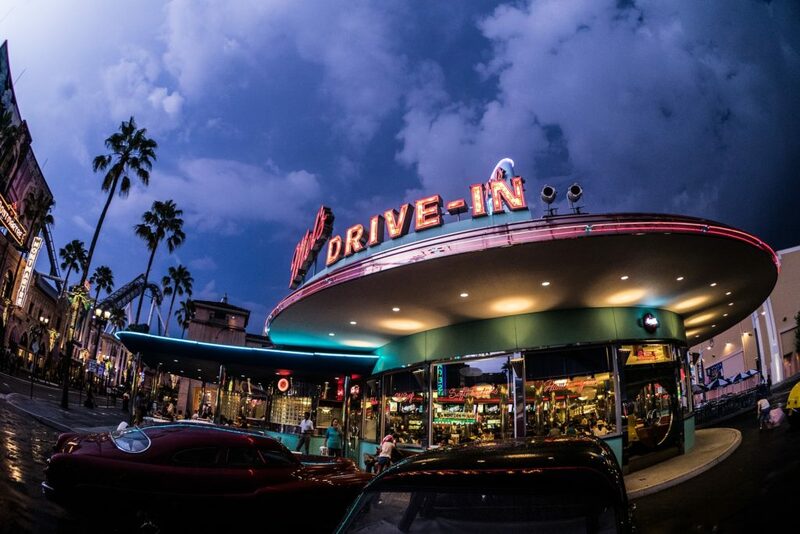 Here are five of the best theme parks to visit. There is an endless number of activities to do here in Japan, and it’ll never leave you bored. Japan is home to some of the best theme parks in the world and if you’re a fan or want to add some variety to your trip, here are the top ones to add to your itinerary. The first Disney Resort built outside of the United States opened in 1983 with Tokyo DisneyLand. In 2001, Tokyo DisneySea opened its doors as the resort’s second park. If you’re a Disney fan, then this is a no-brainer and even if you aren’t, seeing a Japanese take on one of biggest American icons is fascinating to experience. Japan has a strong love for Disney and it’s evident when you visit either park. Locals line up hours in advance of the parks opening and wait hours again for shows and parades to snap photos of their favorite characters. 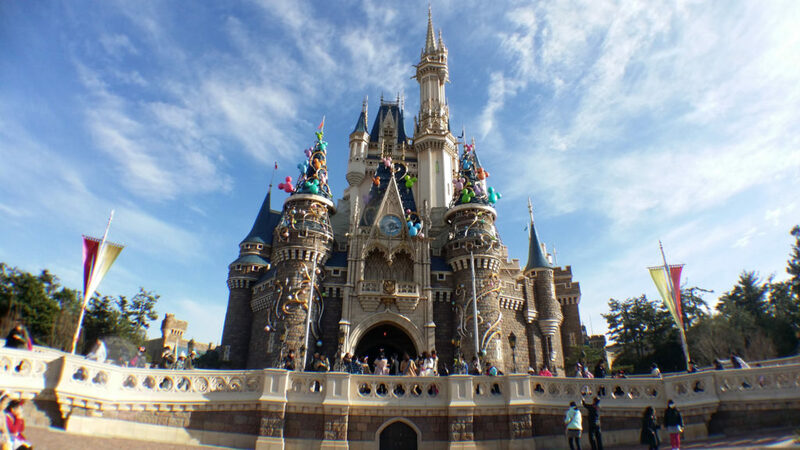 You’ll find similarities to the American Disney parks at Tokyo Disneyland with attractions such as Splash Mountain, Big Thunder Mountain, and the Haunted Mansion (to name a few). There are also Japanese exclusives like Pooh’s Hunny Hunt (which is fantastic), seasonal parades and special themed food items. Tokyo DisneySea is a park which is unique to Japan and is a must-visit. It’s referred to by some as the best Disney Park in the world. With that type of recognition, then it needs to be on your list. There’s a lot to know about these two parks, so it’s best to plan ahead of time. Competition to Tokyo Disney Resort is Universal Studios Japan, which opened in 2001 in Osaka. It’s one of four Universal Theme Parks in the world. While the resort only has one park, it packs quite the punch. The Wizarding World of Harry Potter opened in 2014 and is immensely popular. If you’re a fan of the franchise, then this alone makes a day worth it. In 2016, they opened their newest roller coaster called The Flying Dinosaur, which is the longest flying roller coaster in the world. While its roller coasters keep thrill seekers satisfied, where the park shines is with its limited time events which create overlays and special attractions themed to a number of popular franchises like Evangelion, Godzilla, Detective Conan, One Piece, and Dragon Ball. In 2018, there are plans for Sailor Moon and Final Fantasy-themed attractions. If that wasn’t enough they also host Halloween and Christmas events. There’s more than enough to keep you coming back for more. For adrenaline junkies and roller coaster enthusiasts, Fuji-Q Highland in Yamanashi Prefecture belongs on your itinerary. 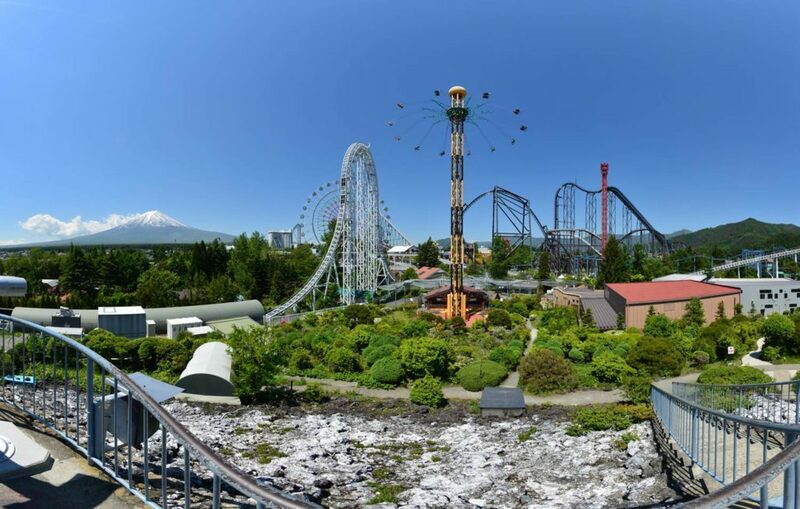 This park opened back in 1968 near Mount Fuji and is home to world record-holding roller coasters. While the park is not as well themed as Tokyo Disney Resort or Universal Studios Japan, it’s the roller coasters and famous haunted house that make it worthy of your time. Popular coasters include Fujiyama, Dondonpa, Eejanaika, and Takabisha. Those who enjoy being scared senseless should attempt the “Super ScaryLabyrinth of Fear,” which the park claims is the longest and scariest in the world. Don’t let the name fool you, this park just outside of Nagoya, in Mie Prefecture, boasts a number of roller coasters, water park, an outlet mall, hotels, hot springs and even a flower park. The park’s most well-known roller coasters Arashi, Acrobat, and Steel Dragon 2000 are enough to make it worth a visit for any enthusiast. Once the adrenaline wears off, heading to the gorgeous natural hot springs to help take the edge off. Â Then, spend your hard-earned money at the Mitsui Outlet Park Jazz Dream Nagashima. While it’s not as well-known as some other parks, Nagashima Spa Land shouldn’t be missed by theme park fans. The TOEI Kyoto Studio Park is perfect for anyone wanting to enhance their cultural experience in Kyoto and is a must-see for ninja or movie enthusiasts. 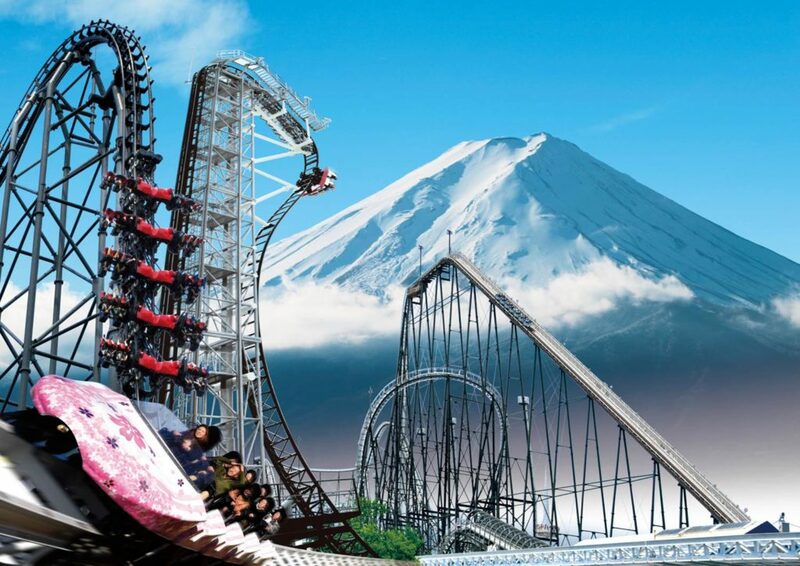 While you won’t find adrenaline pumping attractions, you will get a theme park experience unique to Japan. This is a live set which is used for over 200 films per year in the Edo period where you can have a professional dress you in traditional outfits or try escaping a castle filled with lasers (you read that right). If that isn’t your thing, there are behind-the-scenes demonstrations showing you how these period films are created. Don’t forget to check out the Ninja Mystery House and the Samurai Sword Fighting Lesson. 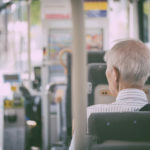 While TOEI Kyoto Studio Park won’t give you the thrills of the other parks on this list, it provides an experience that isn’t found anywhere else and is fun for the entire family. When you’re in Japan, make a point to visit at least one of these places and you won’t be disappointed. But, if that’s not enough, we have even more theme parks in Japan listed on our travel site. What theme parks do you recommend to travel to in Japan and why? Leave it in the comments below! 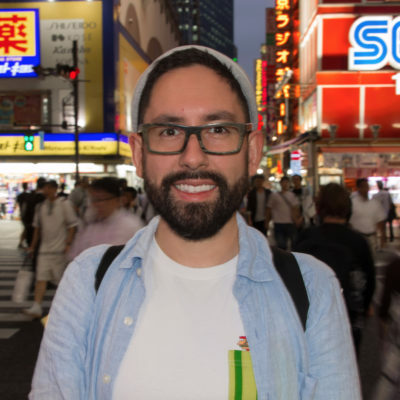 Content creator in Tokyo who enjoys writing, reviewing and eating at theme parks. 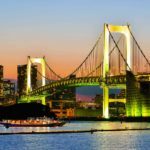 Tokyo’s waterways offer stunning views of the city in the summer and the boats that ply them offer dining courses for all occasions — from fireworks to ninjas to wedding receptions.